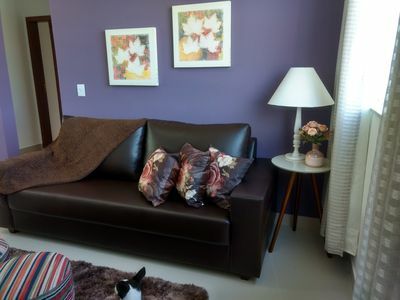 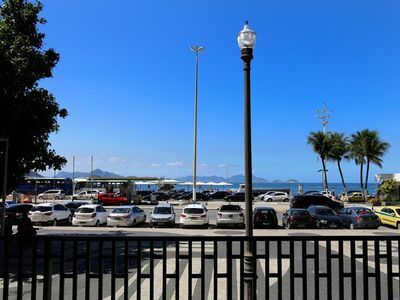 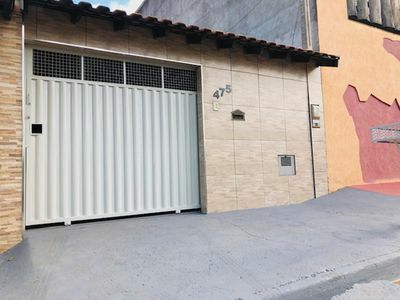 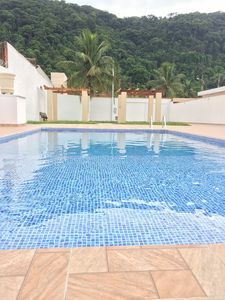 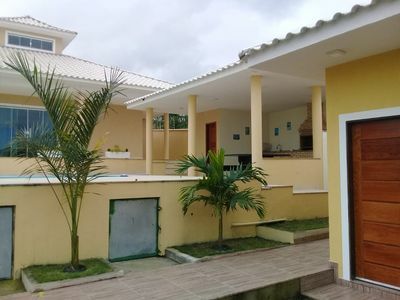 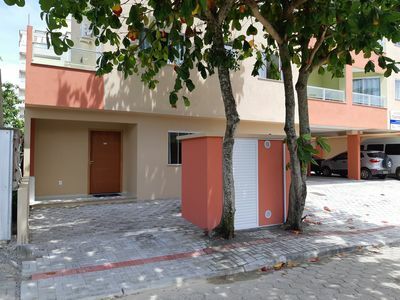 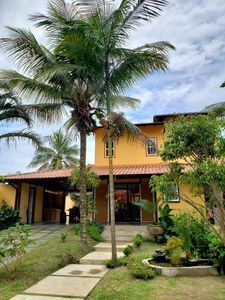 apt on the border of Santos and São Vicente 2 streets behind the beach. 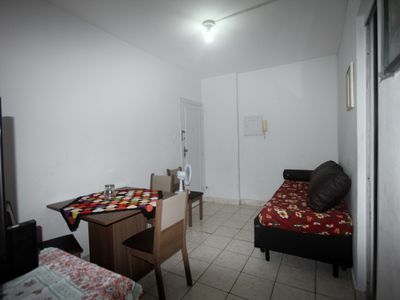 New year from 28/12 to 02/01 for R $. 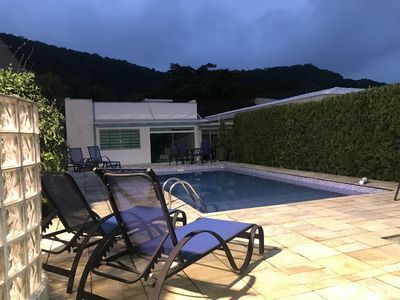 Carnival 4 days / 5 days R $. 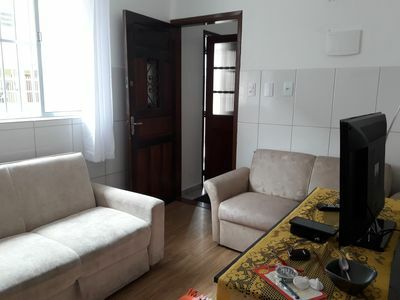 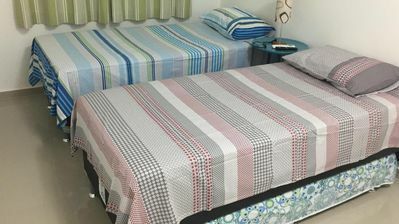 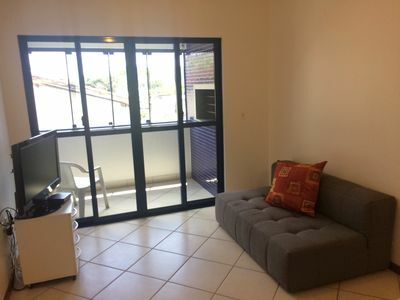 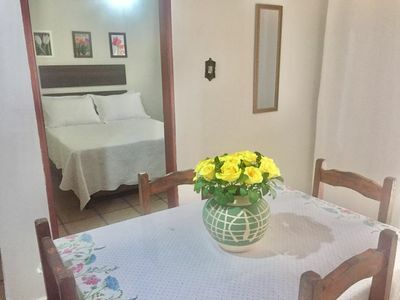 The apartment has 1 bedroom, living room, kitchen and bathroom, fully furnished, with all necessary appliances for home; It also has bed linen and towels (sheets, blankets, pillows and towels). 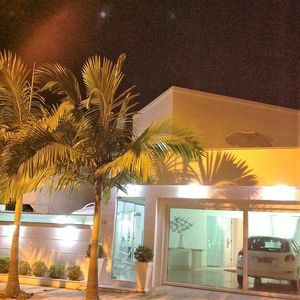 It has a 24 hour concierge and parking with a parking space for up to two vehicles. 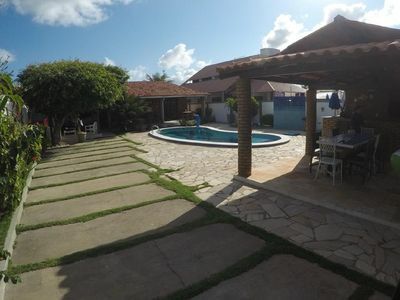 Ideal environment for families looking for a comfortable stay, near the beach and with nearby tourist attractions. 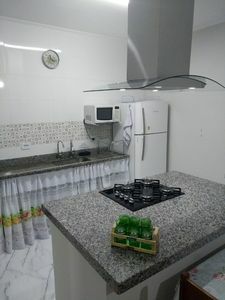 Near the region, there are also several markets, bakeries and a 24-hour gas station, for convenience. 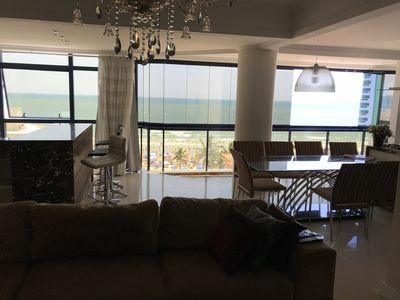 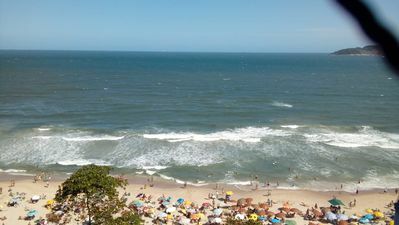 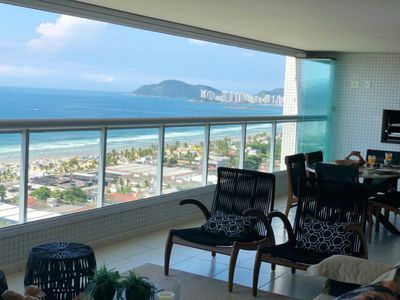 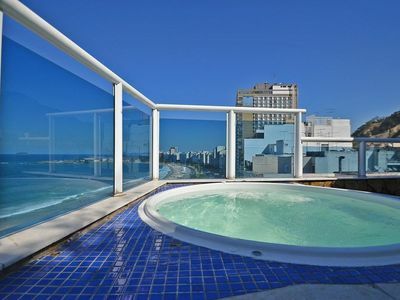 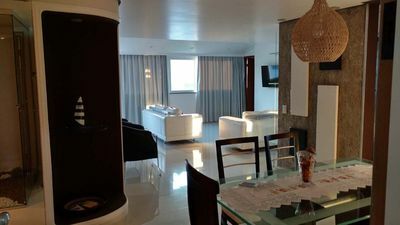 Amazing 3BR oceanfront penthouse with terrace and private pool in Copacabana!